Redmi Snapdragon 730 Phone Appears in New Leak - Playfuldroid! The rumor mill is busy speculating on the features of the upcoming Redmi flagship phone that will be powered by Snapdragon 855 mobile platform. However, a new leak that has surfaced today reveals that China-based Redmi has a new phone powered with Snapdragon 730 SoC in works. Some of the key specs of the phone have also surfaced along with a leaked image. The leaked image of the rumored Snapdragon 730 powered Redmi phone reveals that it will be arriving with a pop-up selfie camera and a 3.5mm audio jack. This suggests that it could be the first notch-less display phone from the company. 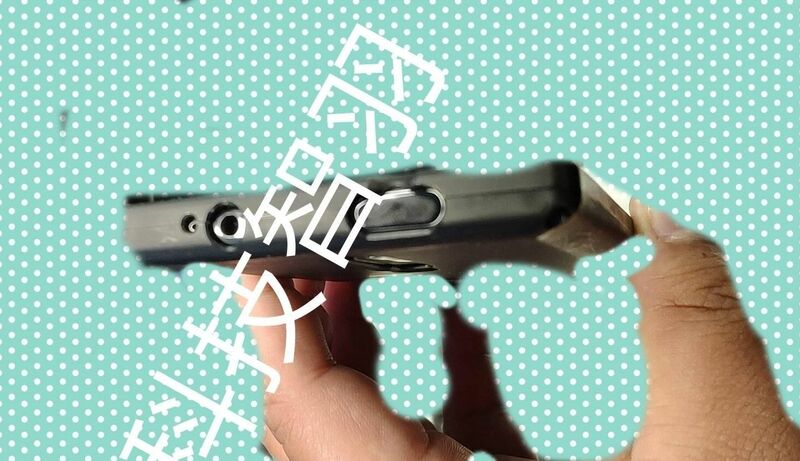 In fact, it seems to be the same phone that is being teased by Xiaomi executives. Recently, an identical Redmi phone with pop-up selfie shooter and 3.5mm headphone port was seen with Xiaomi Co-Founder and President Lin Bin. The new leak also reveals that the Redmi Snapdragon 730 smartphone will be featuring a triple camera setup with 48-megpixel primary sensor, an 8-megapixel secondary lens and a third sensor of 13-megapixel. The Xiaomi Mi 9 SE smartphone that was announced in February is also equipped with the same triple camera setup. The phone will be fueled by a 4,000mAh battery that is very likely to carry support for fast charging. There is no information on the name of the Redmi SD730 phone. It is speculated that the smartphone may go official before the rumored Redmi Snapdragon 855 smartphone may go official.